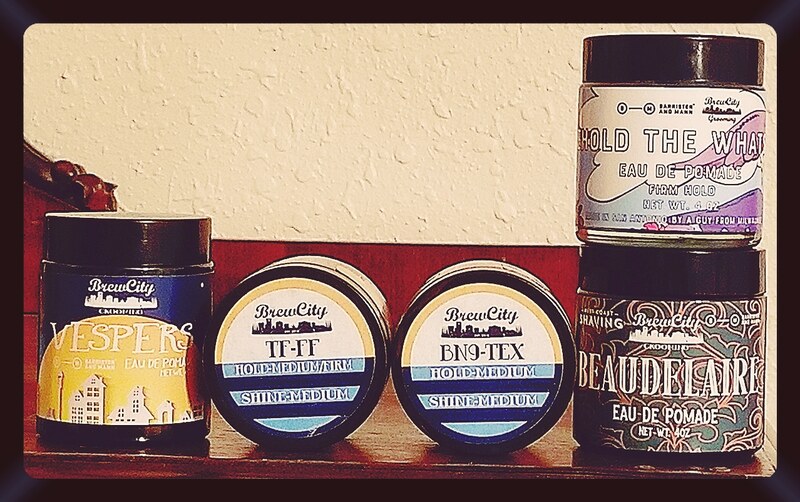 Want to Sell BrewCity Grooming Clearance Sale!!! Please keep negative pricing comments out of the threads. PM the user if you have an issue! Hey everybody, as some may have seen I am currently changing over my packaging. Because of my Appreciation for Uniformity, I have decided to discount my 4 remaining old-pattern jars. Also, with the seasons changing I will be offering different scents in my Premium/Collaboration Line. So, those 5 jars I am also offering at Discount!! Potential deals available for multiple purchases or bundling.